After last weekends semi-finals were decided, the wheels were in motion for all of the 2017 GAA Senior Football Championship provincial finals. It’s been a hectic few months for players, battling in and out of the AIB Club Championship and fighting through the Allianz Football League. But of all the matches that have been played, none share the significance of the games ahead. A win for each county will take the pride of the province and secure a place at the All-Ireland Senior Football Championship quarter-finals in just under a months time. Let’s have a look at these four massive finals and what the fans can look forward to over the next couple of weeks. Around the turn of the decade, this fixture would get tails wagging and mouths watering but its just not the same case anymore. Kerry have had a very tight grip on the Munster crown winning each of the last four. They’ve already won the league this year and when you look around at the competition in Munster, you’d have to admit that the five consecutive titles is very much on the cards. Clare are a coming team with two consecutive promotions behind them, Tipperary had their fairy tale 2016 while Waterford and Limerick are now the perceived minnows, albeit not too far off the pace. Cork, never short of confidence or support, will make the trip with a lot of hope but how much of it is realistic. Those of you who were unlucky enough to watch their first half performance against Tipperary in the semi-final will have seen one of the worst 35 minutes of Cork football in living memory. They rallied after the break and pipped the Premier but it was nowhere near the standard that will come with playing Kerry. 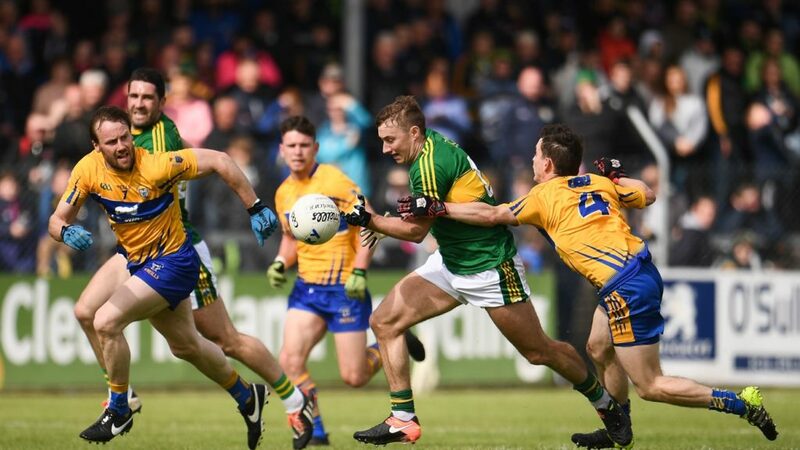 The Kingdom went to Ennis where they played for a long time with 14 and still had another gear to put Clare to the sword by six when it looked as though the home side were on the comeback. When it comes to the big one, I don’t expect a modern-day classic to come out of it. If the Kingdom decide to flex their muscles, they could embarrass their neighbours, particularly if it’s the same side that played Tipperary. The nearly men of the All Ireland series, Mayo, were anything but in this years Connacht championship. After winning five in a row without breaking sweat, Mayo were stunned by a rejuvenated Galway team last year who went on to beat Roscommon following a replay in the final. And this year, it was the same Galway team who stunned Mayo once again and as with 2016, it is Roscommon who await in the decider. Galway come into this one with the advantage of having played and beaten Mayo, which was seen as the ultimate test in Connacht. While Roscommon had a very comfortable victory over Leitrim in the semi final as their only championship outing. Roscommon forced a replay last year before being completely overpowered on the next day out with Galway running away to an eleven point win. This year, they’ll hope it will be different but it will have to be on day one. 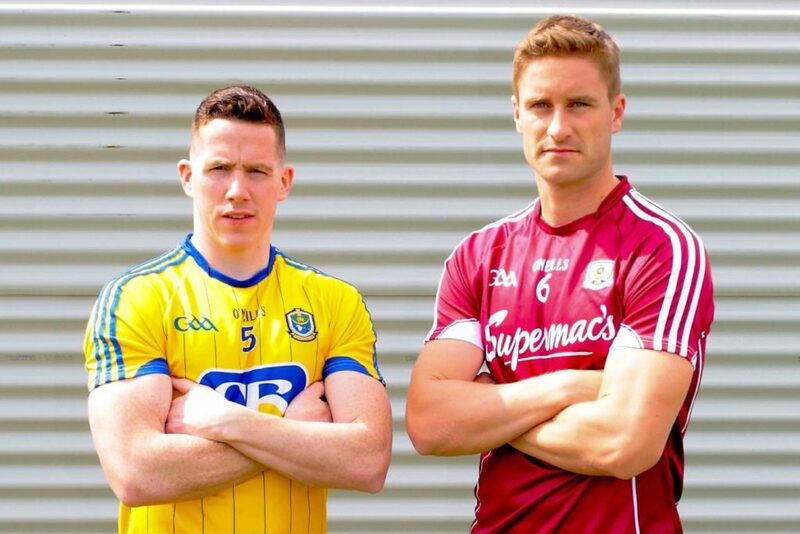 Roscommon can’t hope to catch Galway cold, they just need to be on their own game. The Tribesmen have won a provincial title as recently as twelve months ago while Roscommon have not had one since 2010 with Donie Shine the hero on the day. It could come down to the wire, but Galway’s ability should tell. What is there to say about the Leinster final and Dublin that hasn’t already been said? 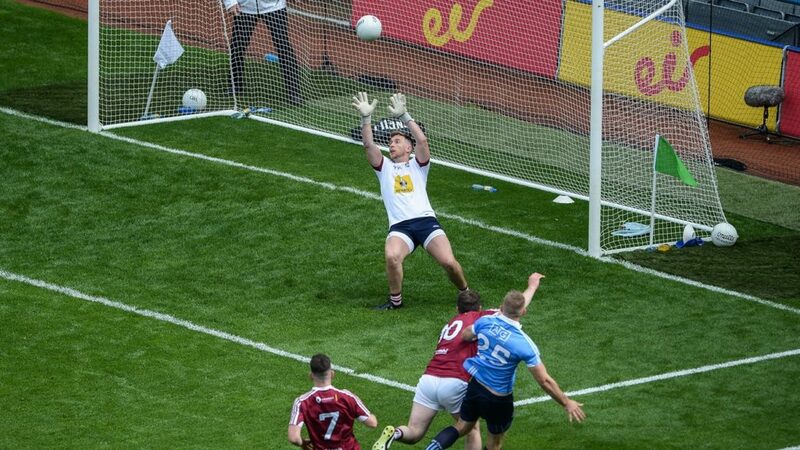 If it wasn’t for the recent broadcast media boycott by Jim Gavin and the whole Diarmuid Connolly shoving debacle then there would be nothing to talk about after Dublin matches. They have won their two games in Leinster to date by a combined total of 43 points. This Dublin side are a walking advert for a two-tiered championship. 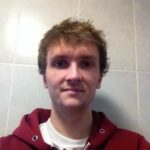 They have won 12 out of the last 13 Leinster titles. On the other side of the draw is a relative sleeper over the last number of years in Kildare. They last appeared in the Leinster final in 2010, beaten by guess who? They last won the championship in 2000 and there is a lot of excitement and talk about the current crop potentially breaking them out of this slumber. Kildare have been ruthless so far in the championship with very impressive victories in their two games so far over Laois and Meath but Dublin are what they are. Every mammy from Kildare to Kilimanjaro will need to light a candle and say a decade of the rosary for them to overcome Dublin in this Leinster final. Few would have predicted that the Ulster final would feature this pairing but that’s the beauty of it. While all other provincial championships have lost their spontaneity with only the odd surprise like Galway beating Mayo, it’s the men from the North who make the best case for the retention of the provincial football championships. Year in, year out, someone comes from the shadows and makes something happen in Ulster that makes the rest of the footballing country stand up and take notice. This year, Tyrone have been credited with revolutionising football once more with their speed of transition and clinical scoring giving them a nine-point victory over Donegal. Not bad for a team often labelled cynical and defensive. It’s even more impressive when that nine-point win came with a total of 22 scores (1-21). Their opponents in the final will, surprisingly, be Down who overcame Monaghan in the last four. Without a provincial title since 1994, Down were beaten by Monaghan in 2016 by 19 points and while there was a reserved optimism about the direction the team were going in, it was expected that they would go down with pride this time. Lo and behold, they tore up the script and find themselves in their first Ulster final since 2012. It’s only their fifth since that last win in the nineties which coincidentally was a 1-17 1-11 win over Tyrone. Their day may have come already this year with that performance against Monaghan but they won’t be turning up to make up numbers.